Routine maintenance is crucial when it comes to keeping your home or commercial property is a good condition. Most installations, fixtures, and features tend to deteriorate over time with regular use and the one way to slow down this process is to opt for a preventive maintenance program. While there may be a number of companies that provide similar services, you need to hire professionals that are reputed and experienced in the field. 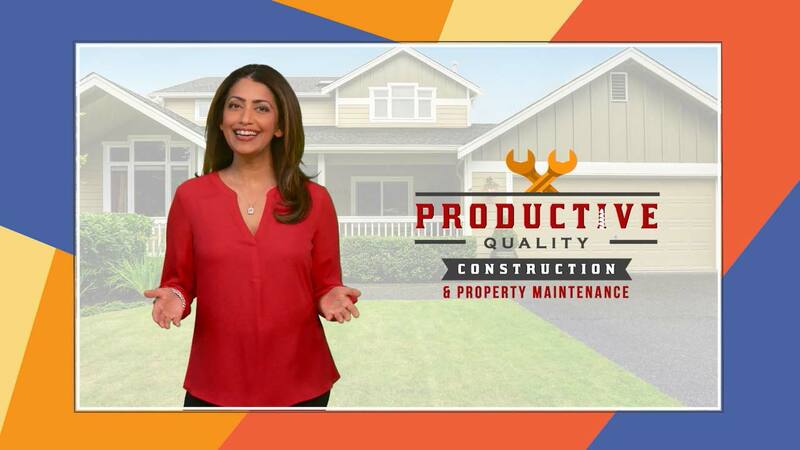 We at Productive Quality Construction are a property maintenance and full-service construction company situated in Atlanta, GA. Over the years, we have built a very solid customer base here and cater to clients in and around the entire metro Atlanta area. While we provide high-grade solutions, you will find that our rates are very competitive and that provides you value for money in the long term. Not only do we have licensed, vetted and highly experienced professionals on our team, but we also consistently upgrade the technology and equipment used in the work. This improves the efficiency of our technicians. While all the indoor areas will be included in these plans, we also provide outdoor preventative maintenance solutions for exterior installations and fixtures. If any problems are found, you will be immediately informed about them, and our handymen will fix the problem, quickly and efficiently, before they escalate and get out of hand. Preventative maintenance goes a long way in preventing downtime and the inconvenience caused by various installations and features not working as they should. If you are looking for high-quality, customized preventative maintenance solutions, Productive Quality Construction is the company to contact. Feel free to call us on 770-217-7560 and discuss your project details with one of our experts. 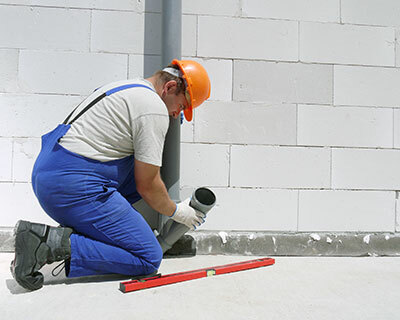 We provide end-to-end solutions at very cost-effective property maintenance cost.